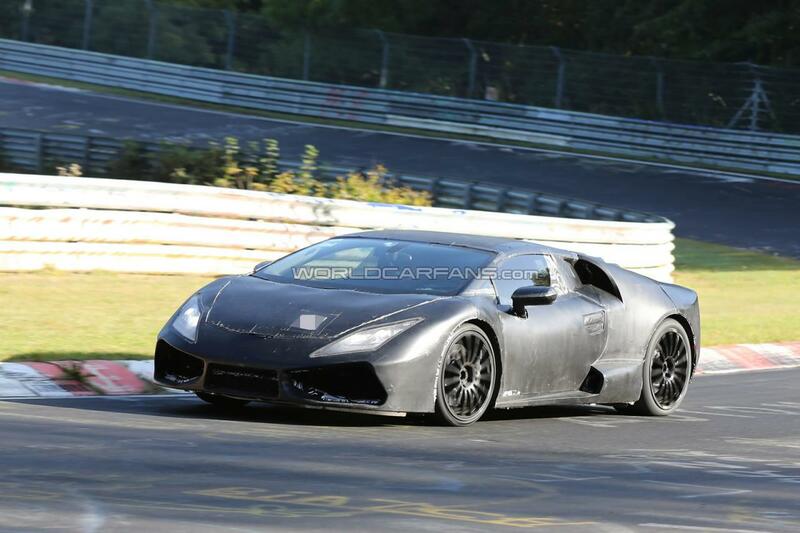 The Lamborghini Cabrera, known as the successor of the well-known Gallardo, was spied again, this time being tested on the Nurburgring. 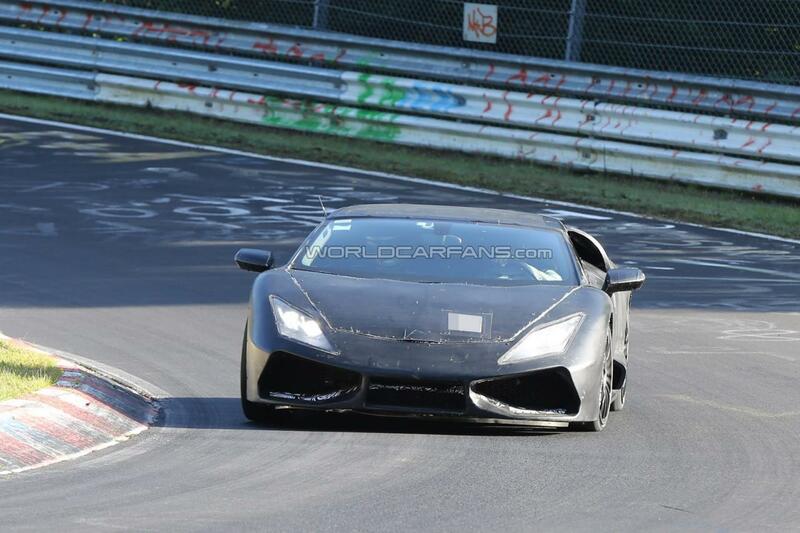 The Italian supercar should debut late next year or in 2015 and could benefit from a 5.2-liter V10 engine producing more than 600 horsepower. Combine this power with a total mass of under 1,500 kilograms and you will obtain great performance figures. The curb weight will be that low thanks to a series of lightweight materials such as aluminum, fiberglass and the well-known carbon fiber. A seven-speed dual-clutch gearbox will transfer power to the wheels while a four-wheel drive system is expected to be offered as standard. For now, that’s all the details and rumors we have to share with you. 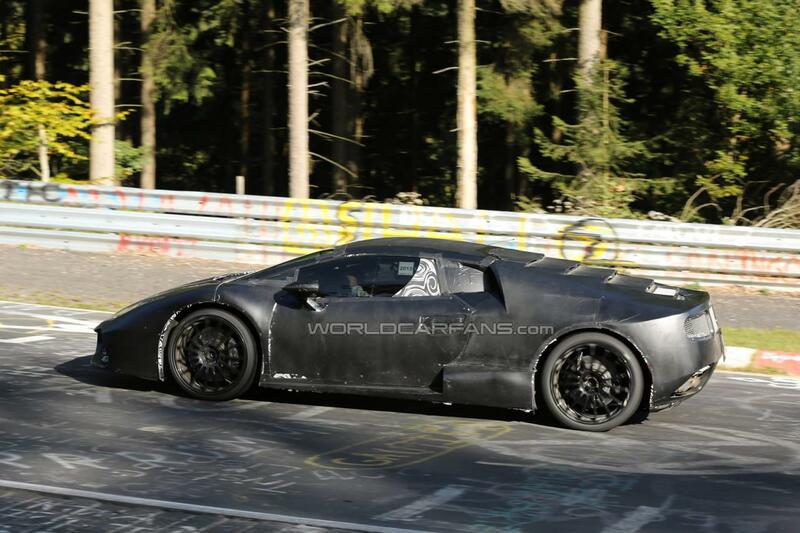 We expect to get more information on the new Lamborghini Cabrera as its debut date gets closer.